Viva! NM Rural Animal Rescue – Where all lives matter. Viva! NM Rural Animal Rescue is a 501(C)(3) nonprofit organization. Thank you to those of you who joined us for the Fifth Annual 4 Legged Race! 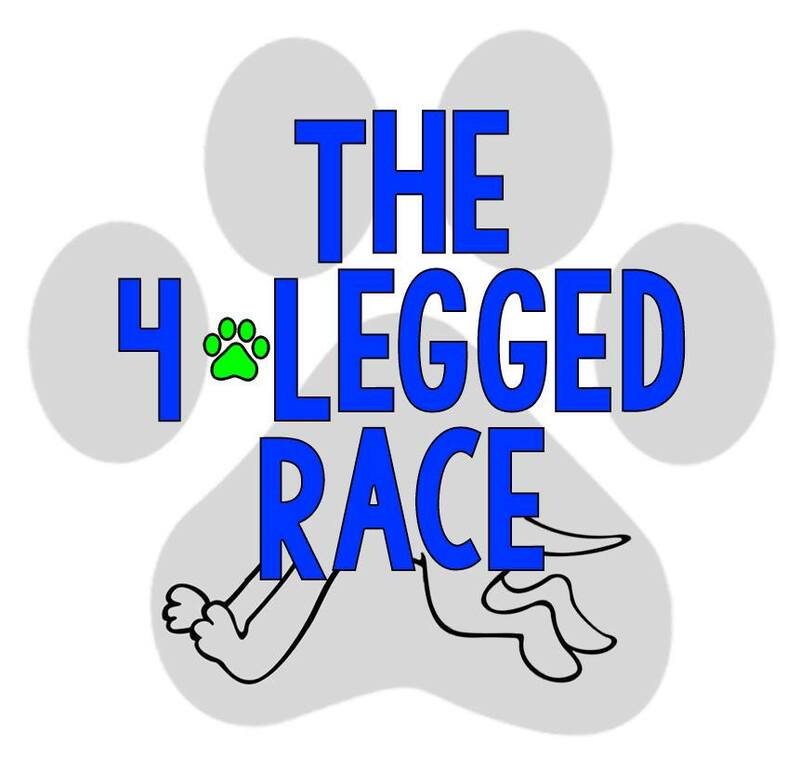 The 4 Legged Race is a fun, exciting race around ABQ and Rio Rancho to benefit Viva NM Rural Animal Rescue! Watch for the date and for upcoming registration information, so you and a partner (or family team) can join us for a fun race around town. Click the picture above to go to the 4 Legged Race's Facebook page, where you can find more pictures from previous races, more info on the race itself, and registration info! Viva! NM Rural Animal Rescue is a small, volunteer-based animal rescue located in Albuquerque, New Mexico. Established in 2012, we work throughout the state of New Mexico to help rural animal shelters lower their euthanasia rates. Our efforts are focused on responsibly re-homing pets, promoting spay and neuter, community education, networking with other rescues, and helping shelters achieve an online presence. We are a foster-based rescue, which means we do not have a facility location. All of our adoptable dogs reside in foster homes where they live as members of the family until they are adopted. Are you looking for a way to help save lives? We need more foster families! To learn more information about our foster program, click HERE. Viva! NM Rural Animal Rescue thrives on donations. We are a non-profit organization that depends on money, time, and resources given by those who want to make a difference in the lives of rescue dogs.